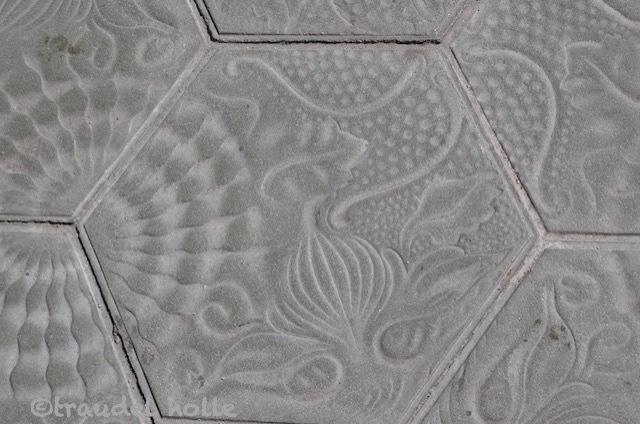 The “Gaudi Tile” was designed by Antonio Gaudi in 1906 for the Casa Mila. 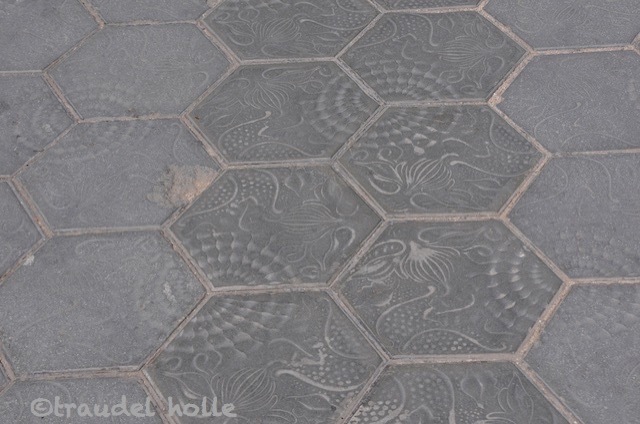 The Passeig de Gracia is decorated with the art nouveau tile. I so love seeing beauty in the small aspects of life and the care and thought that it shows.